We are looking forward to welcoming BRA members and friends to a fun, family day out, at our annual Queen’s Birthday Party, this year we are back at the same venue as last year. 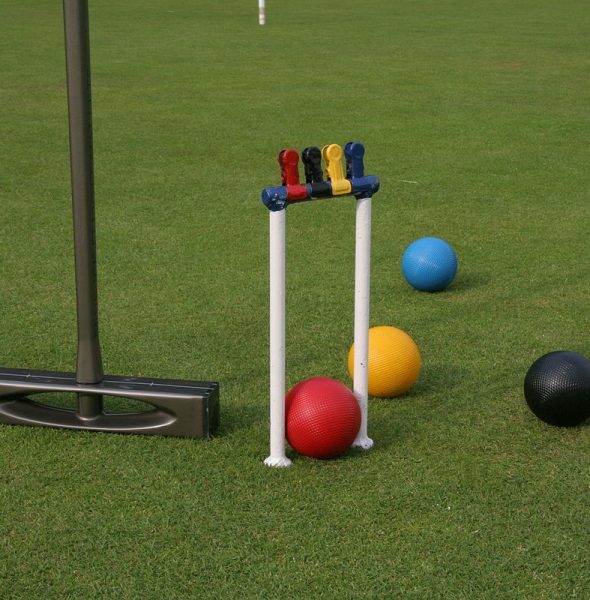 There is an adequate sized lawn to play croquet, which is right next to the covered terrace, where we can sit in comfort to watch the game while waiting to play your turn. 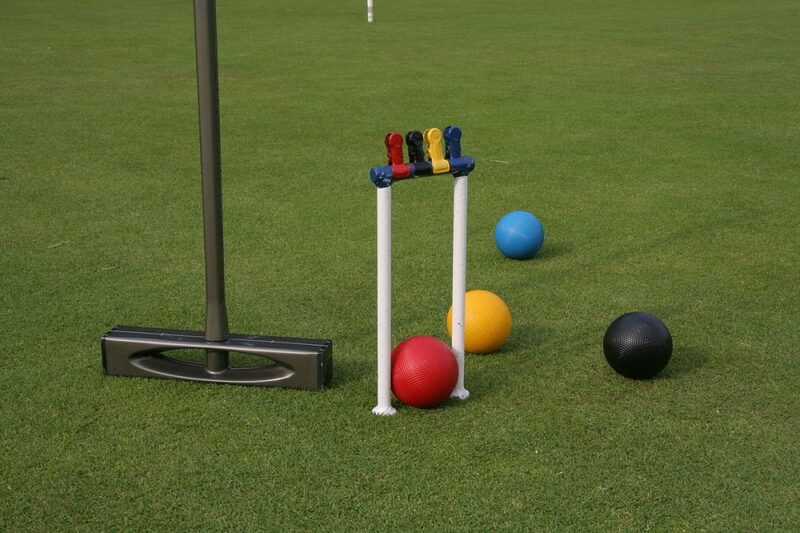 We are honoured again this year with the presence of The President of the Swiss Croquet Association, Mr. Dave Underhill who organises us into teams and explains how this very British traditional game is played. No need to know how to play in order to participate in a team. The fully equipped canteen has a kitchen, tables and chairs for 40+ people inside and out. If coming with public transport, please contact Deborah for details on how to get to the venue. There are ample parking spaces available for those coming by car.